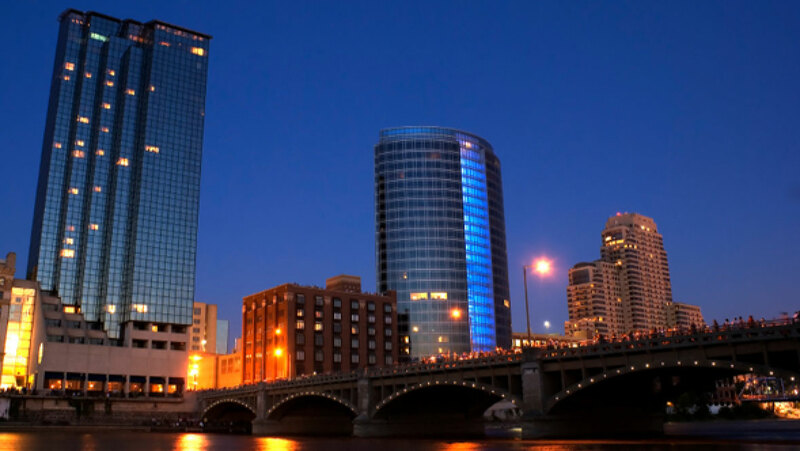 VH Dental is a family-centered, full-service general dental practice located Northeast of downtown Grand Rapids, Michigan. 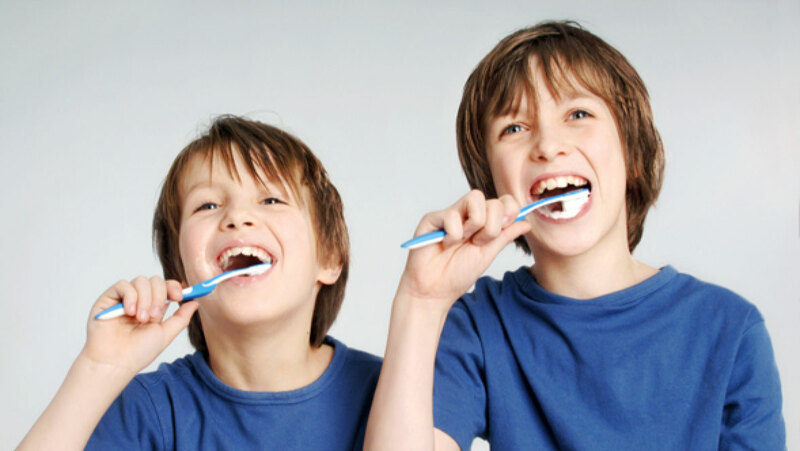 We focus on preventative health and provide caring, comprehensive dental care. 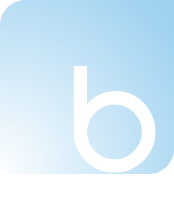 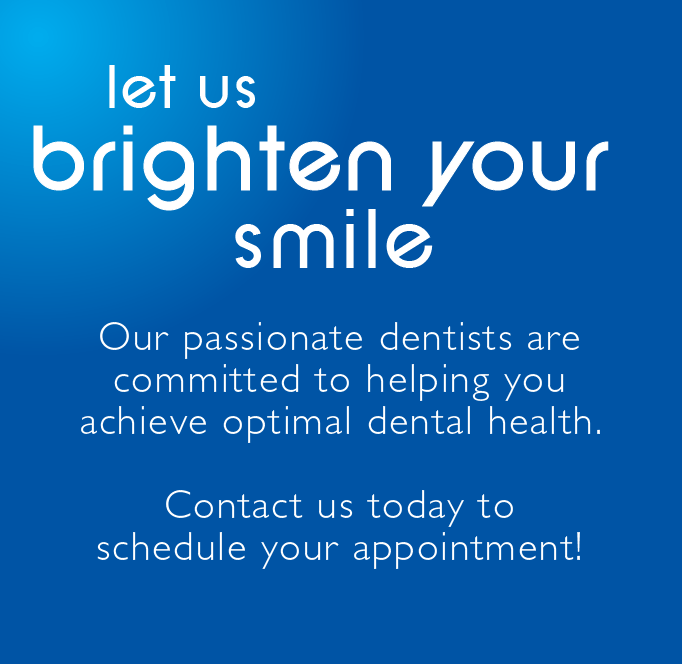 We're dedicated to offering every patient an exceptional experience. 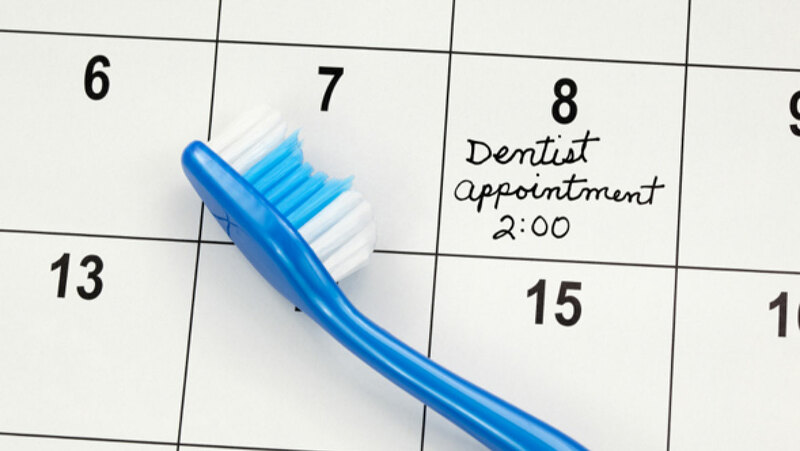 We look forward to providing terrific treatment for your dental needs. 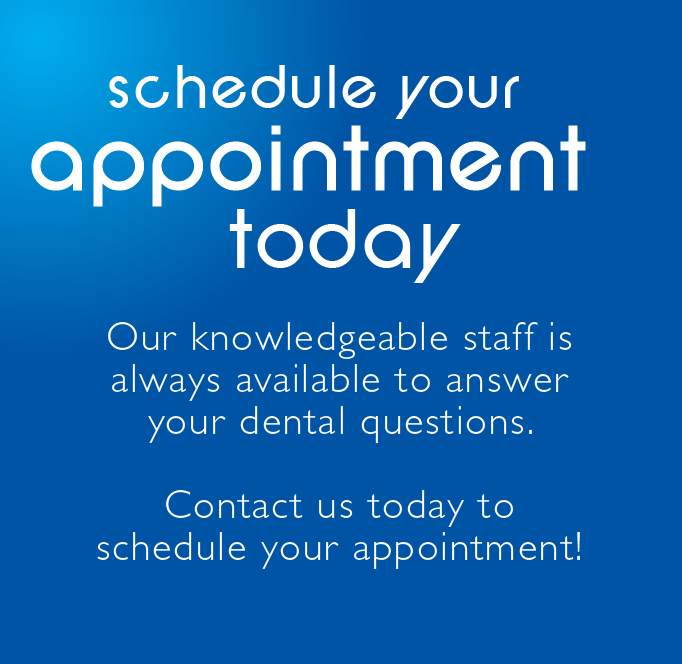 Please call or e-mail us today to schedule an appointment! 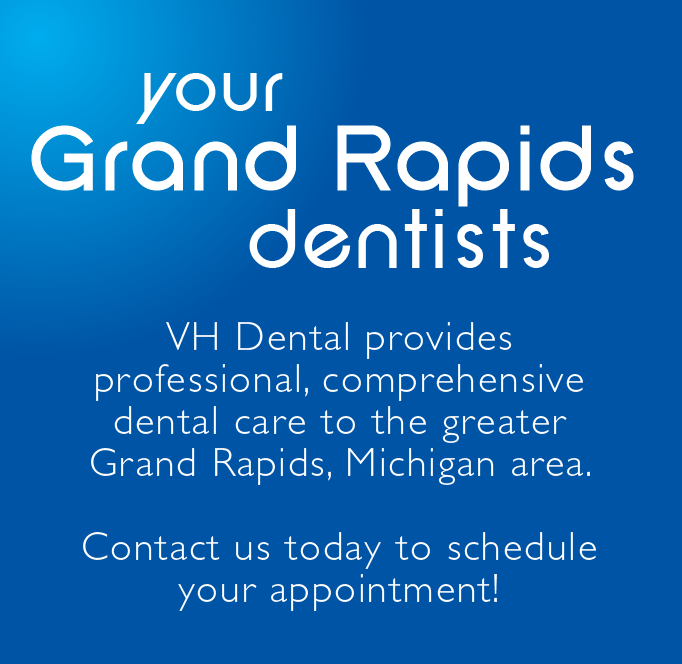 Dr. Andy Van Haren and Dr. Katie Van Haren, both graduates of the University of Michigan Dental School, founded VH Dental in January, 2010 with a focus on exceptional dental care for each and every patient. 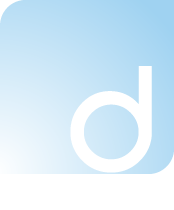 We welcome new patients and accept many insurance companies! 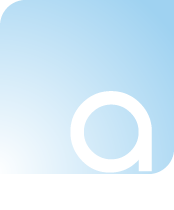 For more information, please visit Patient Info or Common Questions. 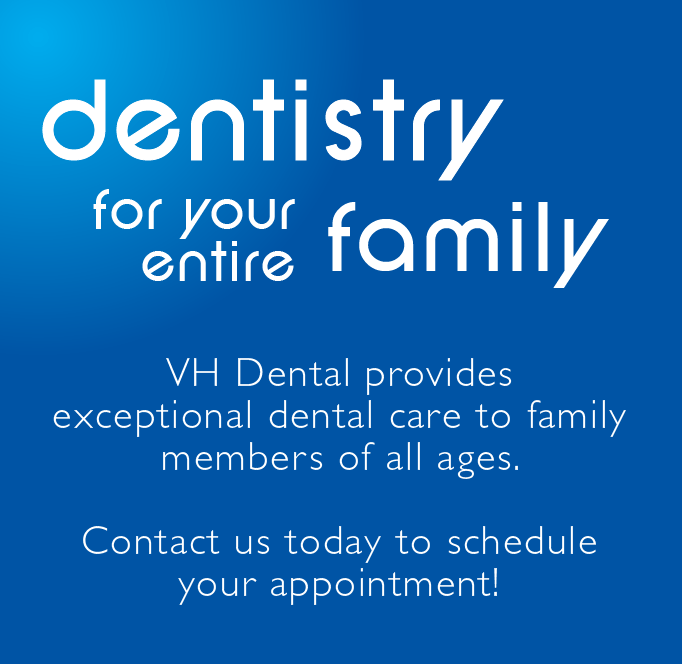 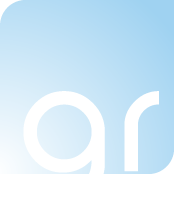 Read or write a review for VH Dental at NationalDentalReviews.org!